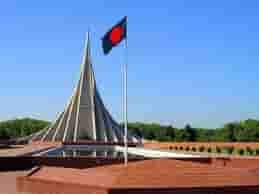 Dhaka is the capital of Bangladesh. The Dhaka city is located on the Bariganga River. It is the largest city of the world. Dhaka is called “City of Mosques” and is known “City of Rickshaws”. In 17th century, during Mughal Emperor Dhaka was the capital of Bengal. If we compare the Dhaka map of Mughal period with current map then we will understand what changes happened within 300 years. Dhaka is one of the world largest populus City. Road map of Dhaka city is very comprehensive. Most of the city road was not pre-designed before the dweller setter their houses. 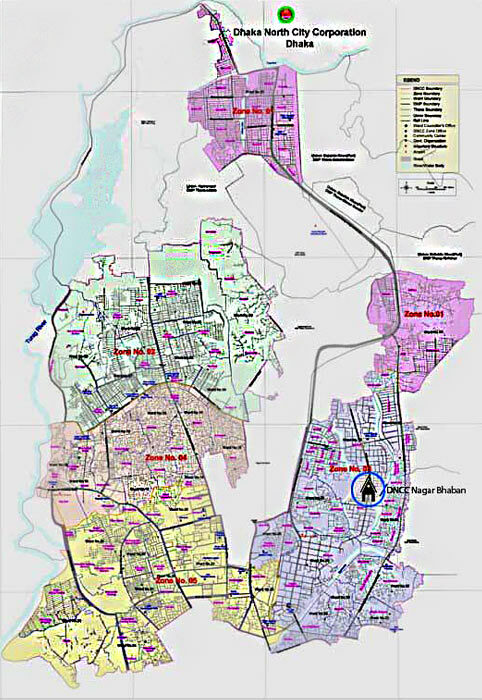 Map of Dhaka showing all police station, thana, roads, word, market, historical and administrative locaiton of city corporation south and north. The Bangladesh government divided Dhaka City Corporation into South and North as Dhaka South City Corporation and Dhaka North City Corporation. Now both city corporations have separate administrative offices and Dhaka City Map. 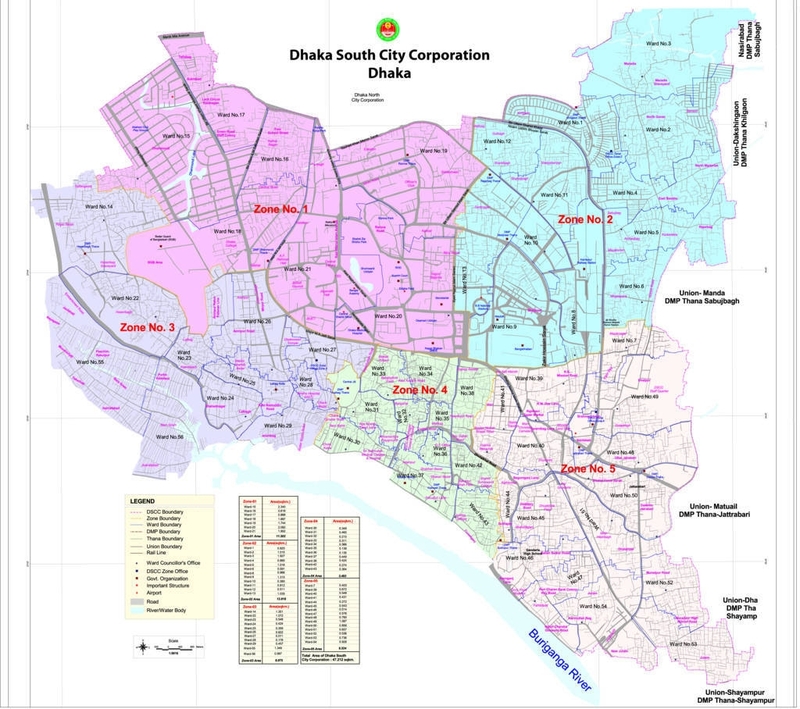 Dhaka city corporations also have Dhaka ward map for each city corporation. They have details Dhaka Thana map or Dhaka area map also. See Dhaka City Corporation word list and area below. East rampura, Ulon, West Haji Para. Khilgaon B Zone, Purbo Haji Para, Chowdhury Para. 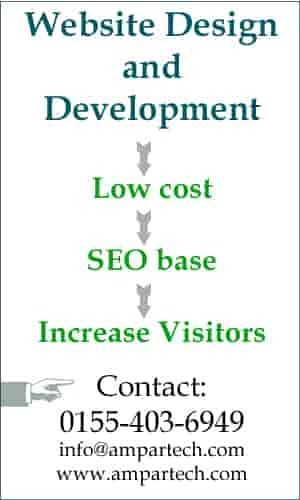 Mohammadpur azam road, Jakir Hossain Road, Nazrul Islam Road. If we compare today’s Dhaka city map with Dhaka city map of Mughal dynasty, there are hundreds changed. Sadar Ghat, Chalk Bazar, Lalbagh, Nawabganj, Bangshal, Paltan, Ramna, Rayer bazar, Tejgaon still exists as the historical places and witness many things of hundreds years. During the Mughal Emperor people of Dhaka was inhabited near or beside the river Bariganga to get benefits of the river way. Hundreds years later, Dhaka city map extended to Tongi, Uttara, Pallabi and Cantonment in the north, Badda, Gulshan, Khilgaon, Sahbujbagh, Demra in the east side, Mirpur, Mohammadpur, Hazaribagh, Dhanmondi in the west of the modern city. Within few years, the Dhaka city will be extended in the east to Purbachal and other areas of Rupgonj upazila of Narayanganj.